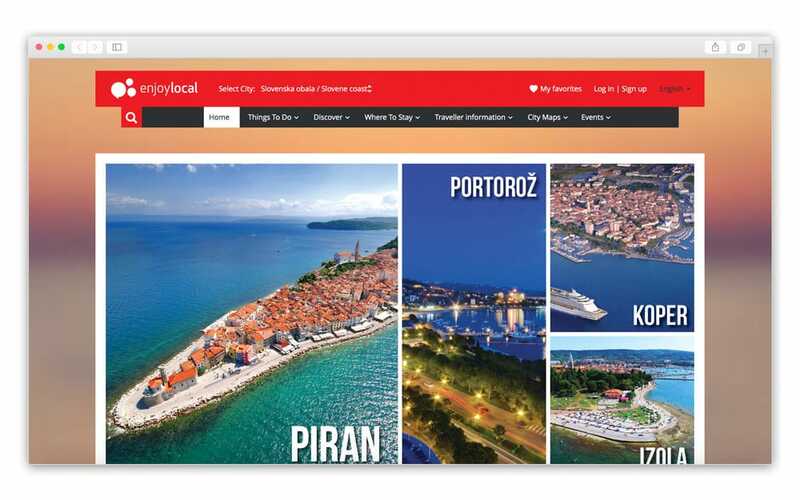 For our client Enjoylocal we created a website with the attention that travelers, tourists and others to find as much information about the overall tourist offer in the coastal regions of Slovenia, which has a rich tourist offer. The home page was based on the principle to include images since it most attracts everyone towards further exploring the site. 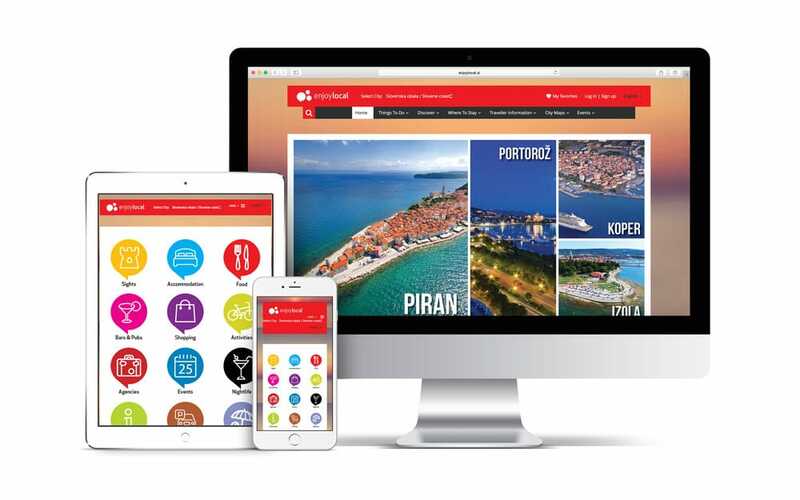 Because in Slovenia cost is the biggest tourist point we have also add details of culinary delights, offering drinks, bars and nightclubs, a hiring of vehicles, vessels, info points and much more. On the site, we’ve also included various filters service offer because we believe that this method can be easier for customers. We have also included the search for the region, so visitors stay up to date on the current and upcoming offers, events. Through the site, tourists can also make a brief preview of interesting attractions, such as museums, cruises, cooking and others. But we did not forget to also include the relevant partners which are involved in Enjoylocal as providers.